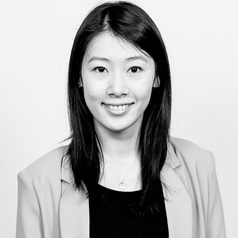 Wenchao Jin joined the IFS in 2010 as a Research Economist in the skills and education sector. She has investigated recent reforms to the Higher Education funding regime, the effects of the National Minimum Wage on young people and on firms, and the impact of Universal Credit. Her current research interests are in the labour market and labour productivity since the great recession.